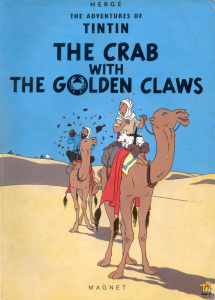 In our 112th episode, we talk comics, Nick rants a bit about mishandled comic promotion, and Nick and Jane are merciless in their teasing of James about Thoughtbubble – which they are going to, but he isn’t. 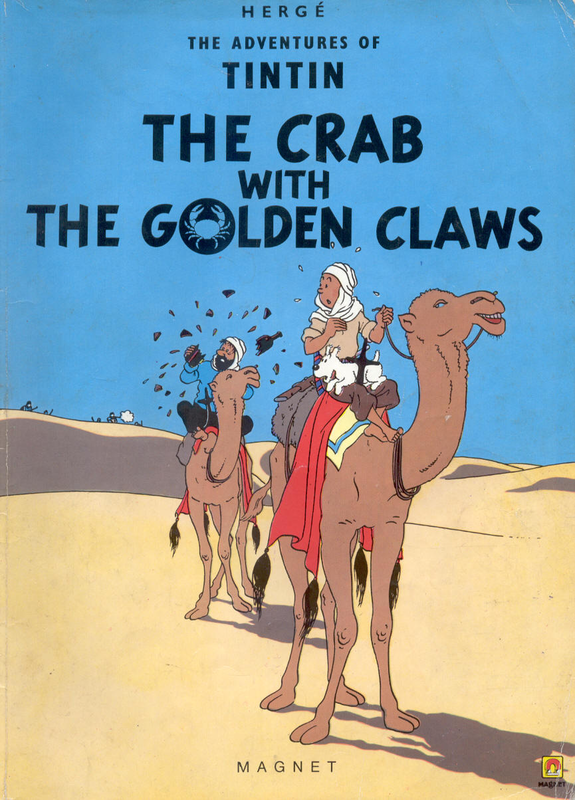 In his penultimate Tintin spotlight, James talks about Tintin – The Crab With The Golden Claws by Herge – buy it here! 00:02:00 Hope you like your hoverboard! 00:03:30 Is that Leigh Gallagher? 00:29:00 Look for the first printing. Or don’t. 00:36:00 Nick complains about DC & Marvel. Not for the first time.